our representative will meet you and transfer you to Chandigarh 250 km 6 hrs. On arrival at Chandigarh, check-in at your pre-reserved hotel. Wash, change and relax. Dinner & overnight stay will be at the hotel. After hearty breakfast at the hotel, drive to Dharamshala. On arrival, check-in at your pre-reserved hotel. Dinner & overnight will be at the hotel. Take hearty breakfast at the hotel. 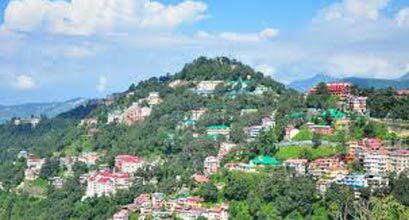 Go for sightseeing of McLeod Ganj. 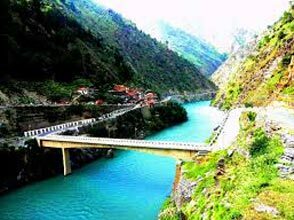 It is a very popular destination for Buddhists or people want to study Tibetan Buddhism, culture, crafts, etc. Meet local people to known their culture and tradition. Explore bazaars where you can shop for Tibetan handicrafts, Tibetan carpets, garments and other souvenirs. Visit the Namgyal Monastery. In time return to Dharamshala and check-in at your hotel. Dinner & overnight stay will be at the hotel. Have very hearty breakfast at the hotel. 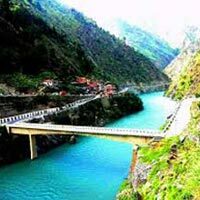 Take a day long excursion trip to Baijnath en route visiting Chamunda Devi Temple and Palampur. 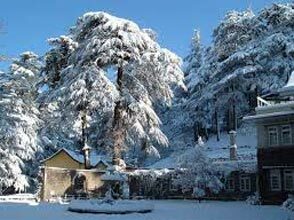 Palampur is a fascinating lush hill station and often described as the Tea Capital of North India. 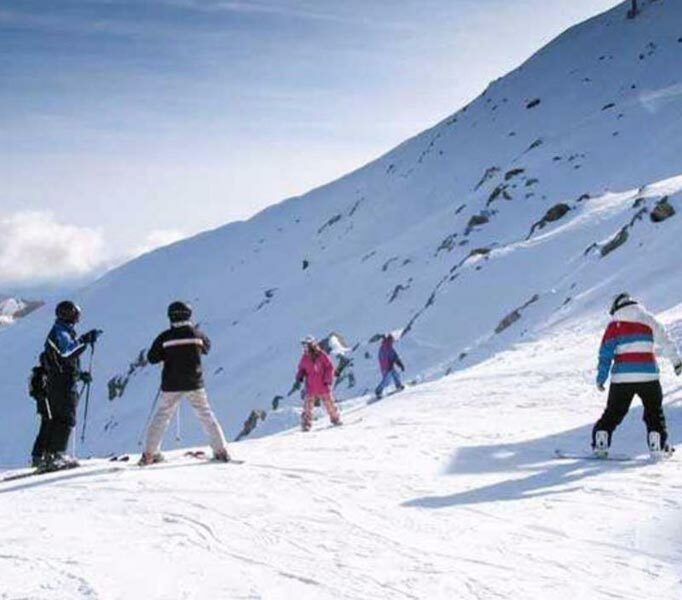 Located on the slopes of Kangra Valley, Palampur presents spectacular views of mountains and lush surroundings. After exploring Palampur, continue your drive to Baijnath, noted for ancient temple built in 804 AD and dedicated to Lord Shiva – Vaidyanath. 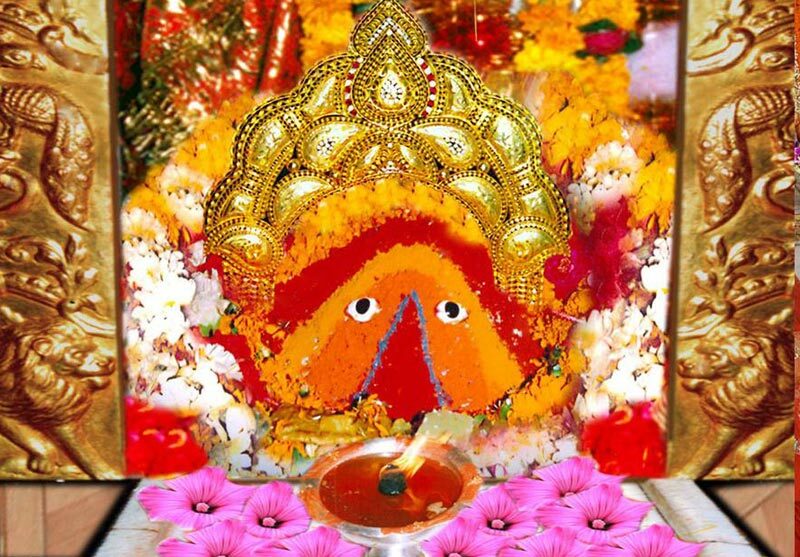 Baijnath is also noted for scenic beauty and lush surroundings. In time return back to Dharamshala and check-in at your pre-reserved hotel. Dinner & overnight stay will be at the hotel. In the early morning, Hills Hotels & Resorts Representative will transfer you to Delhi Airport or other desired location in Delhi. Tour ends.